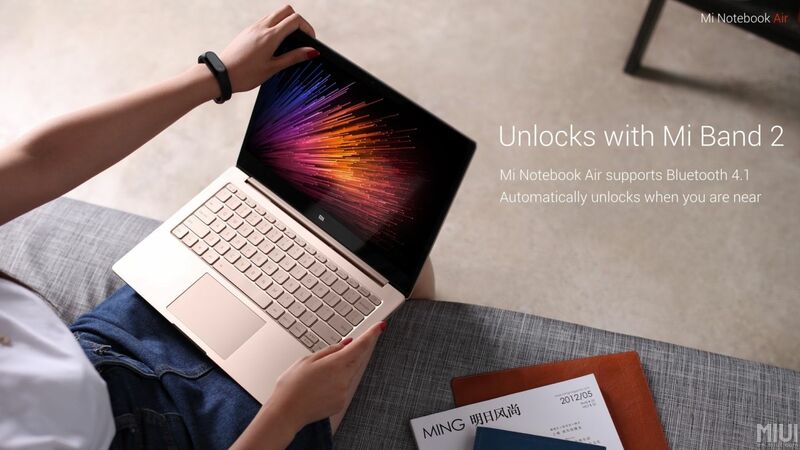 After conquering Smartphone, Smart Home & Accessory market, Xiaomi is all ready to entry Laptop market with its latest offering Mi Notebook Air. 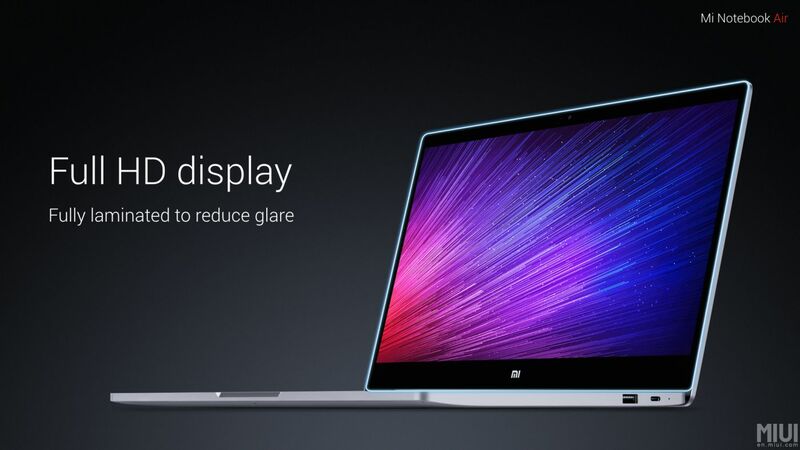 Mi Notebook Air is 13-inch lightweight Windows 10 powered notebook. The Notebook Air comes in two variant: Mi Notebook Air with 12.5-inch Display and Mi Notebook Air with 13.3-inch Display. The Notebook has following ports HDMI, USB 3.0, 3.0 mm jack and USB Type C. Just like Dell XPS 13, it also has very thin bezels, 5.59mm. Both the laptop carry the metal body with the backlit keyboard. Mi Notebook Air 12.5” is thin and light in weight. It just 12.9mm thin and comes with a Full metal body design which weight only 1.07 Kg. It comes with Intel Core M3 processor, 4GB RAM + 128GB SATA SSD, expandable SSD slot, 12.5-inch Full HD Display with Edge-to-edge protective glass, AKG custom dual speakers with Dolby digital surround sound. This Notebook built for the power users who want high gaming performance in the very light package. Mi Notebook Air 13.3” has Intel Core i5 Processor, 8GB DDR4 RAM, 256GB SSD and expandable SSD slot. It runs on Windows 10 Home and has NVIDIA GeForce 940MX dedicated graphics card for gaming. The full metal body weighs just 1.28 Kg. The notebook provides 9.5-hour of battery life and fast charging which charge the battery to 50% in 30 min. You can also unlock this laptop with Mi Band 2 and can be personalized with stickers.